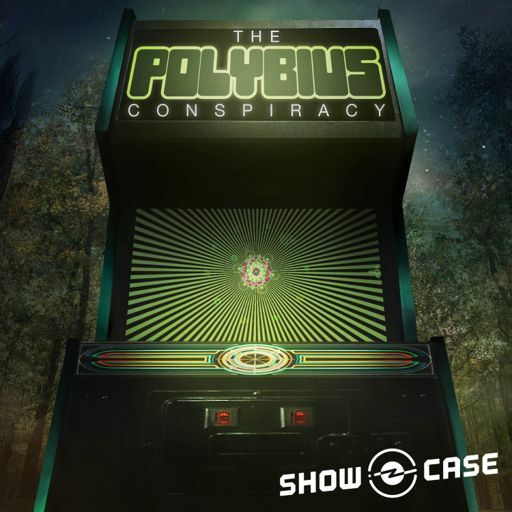 In Episode Six: The Code, questions about Bobby result in a surprising lead, as Rubin comes to believe he's cracked the code on Polybius. 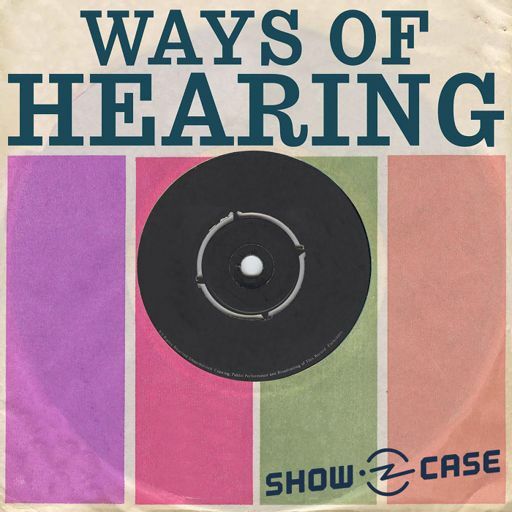 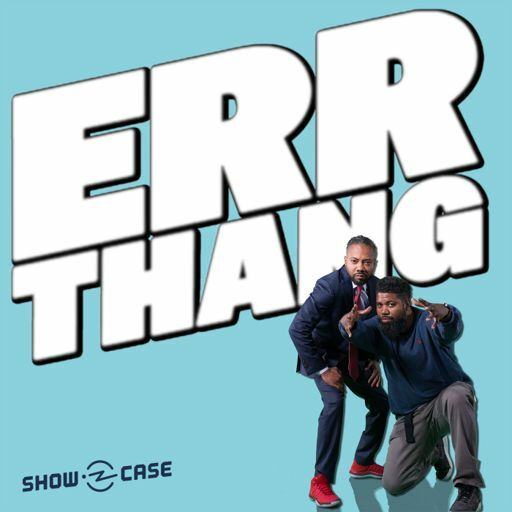 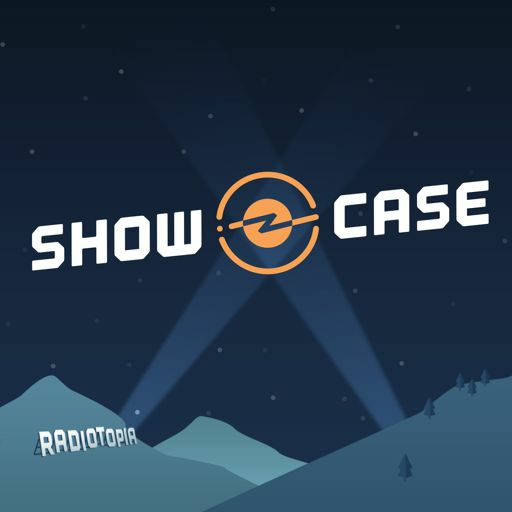 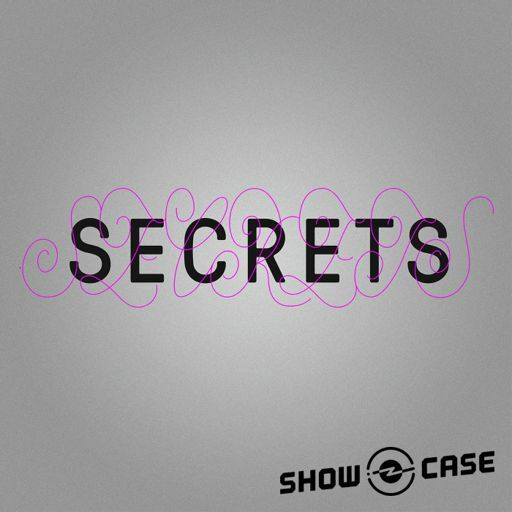 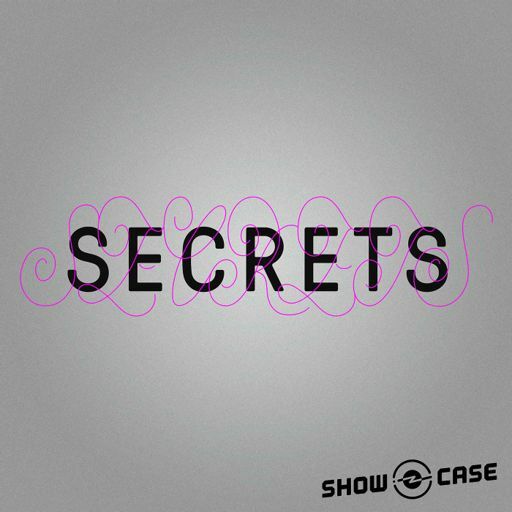 Thanks for listening to Showcase, from Radiotopia! 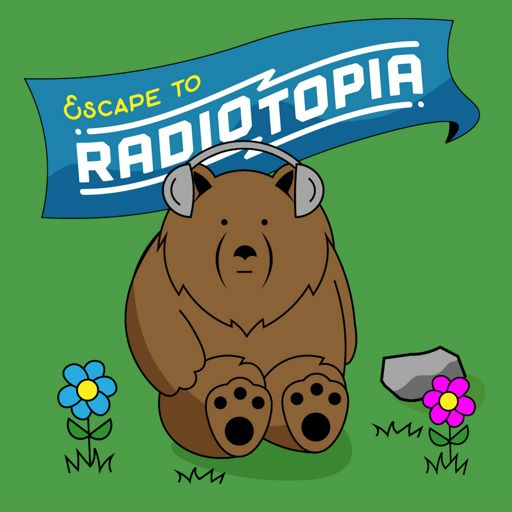 We’re in the last days of our annual fundraiser right now. 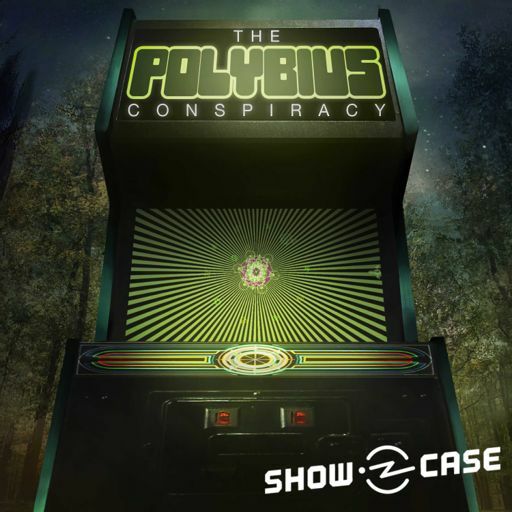 If you’re enjoying listening to The Polybius Conspiracy (and we bet you are) please consider donating to support the network, at radiotopia.fm.